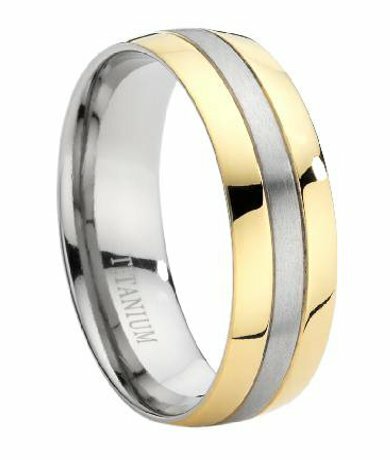 Fall in love with this unique two-toned men's titanium ring! 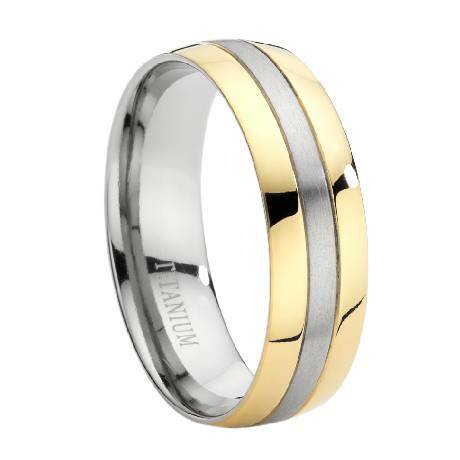 It starts with a silver-toned titanium band, and then adds brilliant gold-toned titanium on each edge, making it a great alternative to traditional wedding bands. 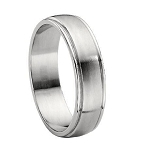 This ring is 8 mm wide with a highly polished finish and a Comfort-fit interior. Comfort-fit means the edges are slightly rounded, so the ring rests comfortably on the finger. Service/delivery was very fast. Not only was the ring I ordered of excellent quality, it was exactly what was advertised. No surprise charges, no surprise postage, finally a company whom delivers as advertised. The ring itself is very nice, I will wear this ring for the rest of my life as I'm to be married very soon. 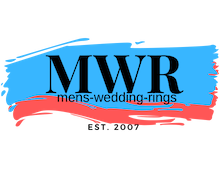 I give MWR 5 stars for service and quality without a second thought! Gorgeous ring and fits perfectly! I bought this ring for my fiancé because it was such a great deal. He picked it out himself and when I got it in the mail I got him to try it on. It fit exactly the way it was supposed to! We were thrilled! These are true to size so you don't have to worry and the quality is beautiful! And the price is exceptional!!! Great quality ring at an affordable price! Super customer service and fast delivery. Will definitely spread the word about this site! I ordered this ring ad it arrived quickly. I am impressed with the quality of the ring. Fit ad finish is amazing. It is very comfortable to wear.